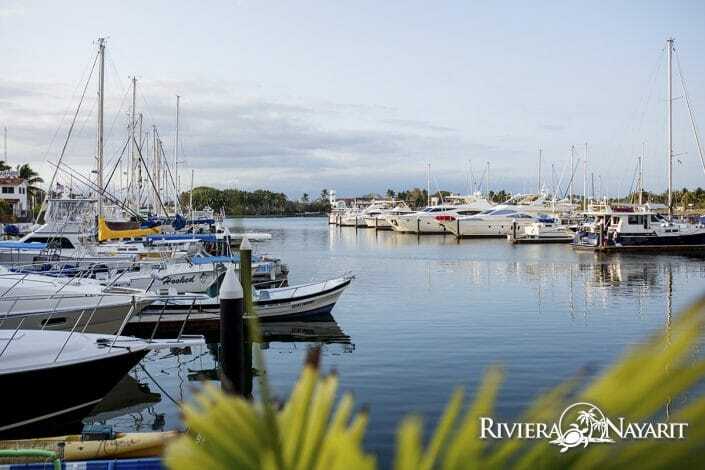 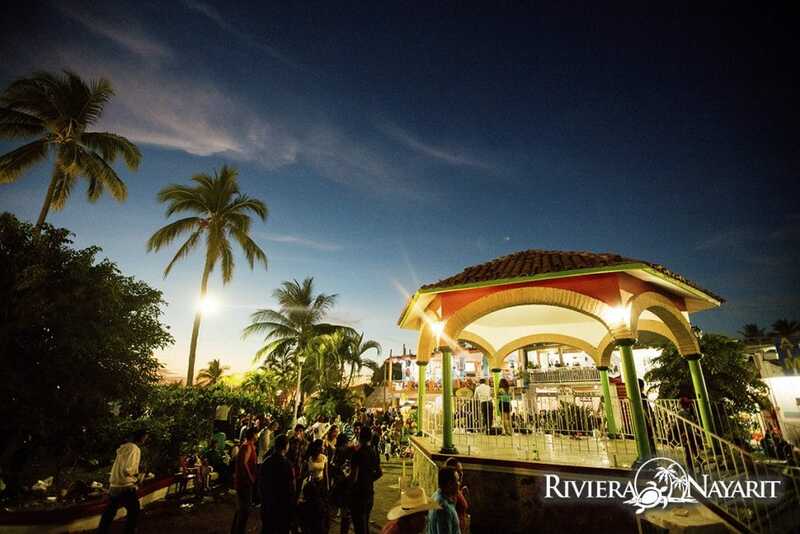 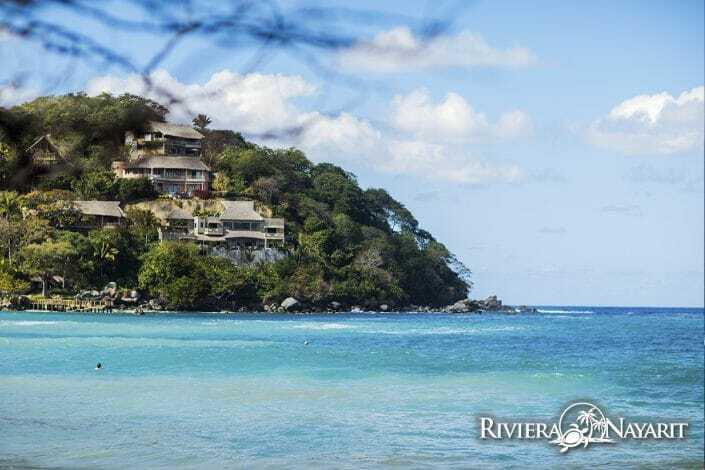 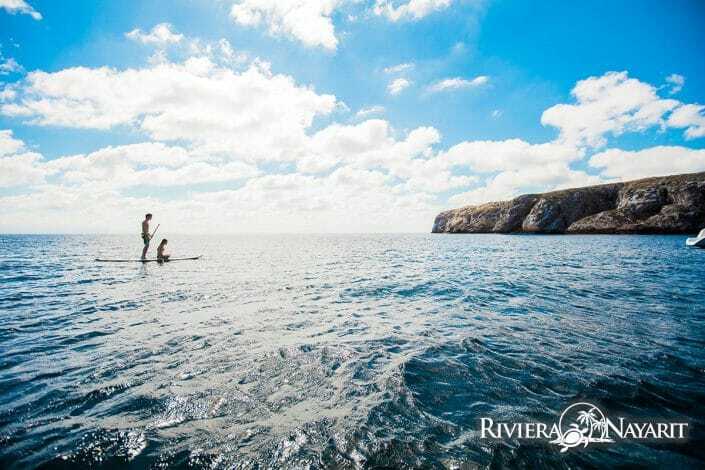 Browse through our Riviera Nayarit photos and discover Nayarit Mexico through the lenses of professional photographers. 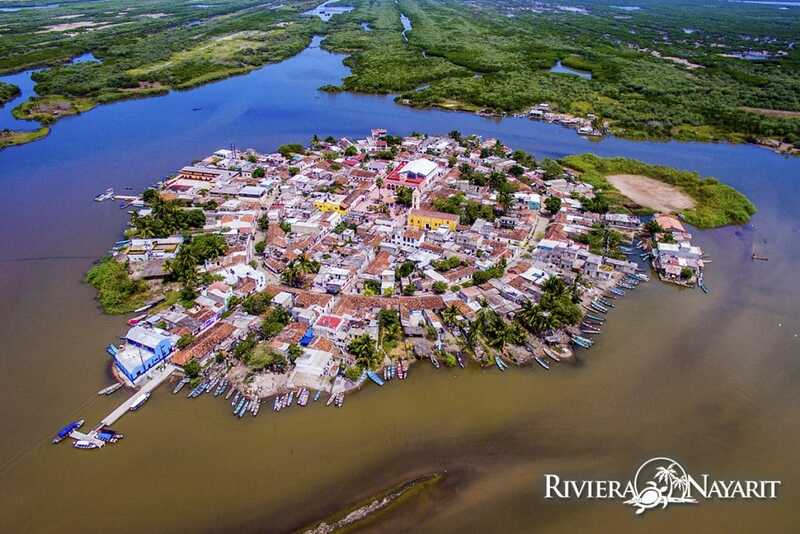 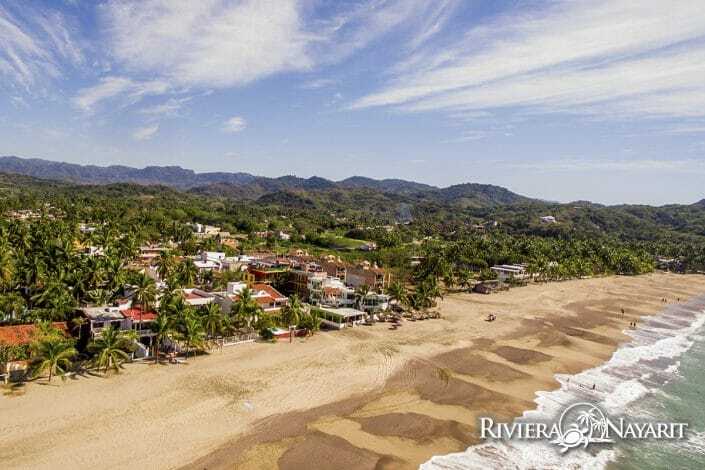 In this Nayarit photo gallery you’ll find a collection of images that capture the depth and diversity of Riviera Nayarit, a true tropical vacation destination. 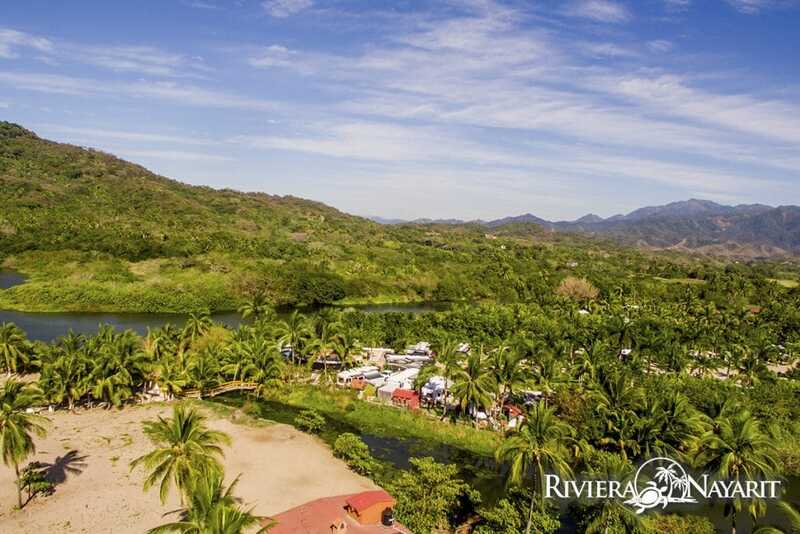 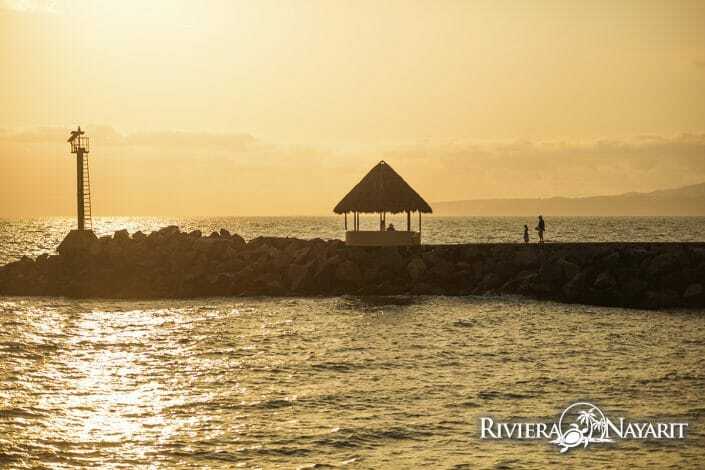 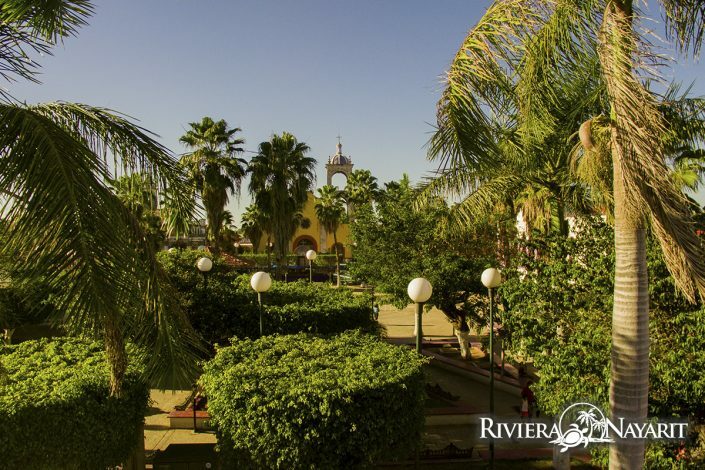 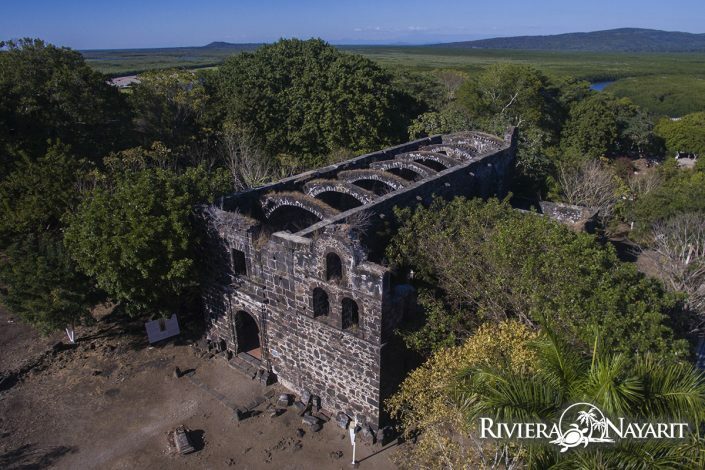 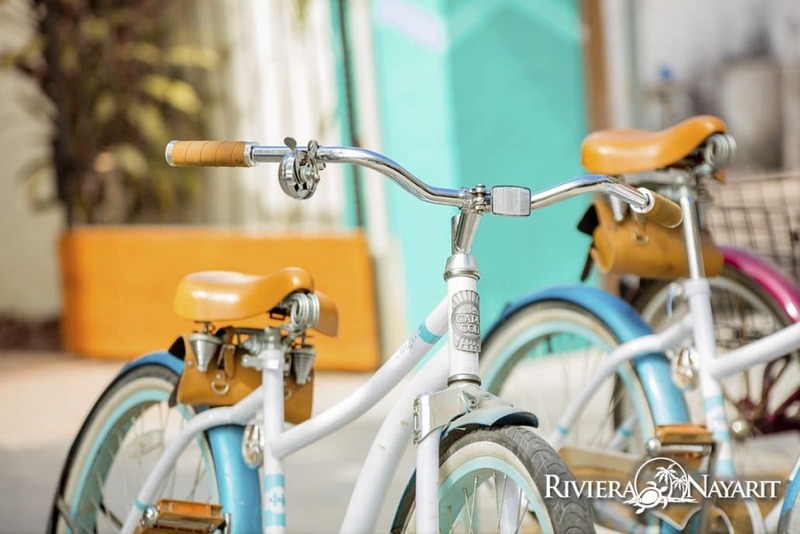 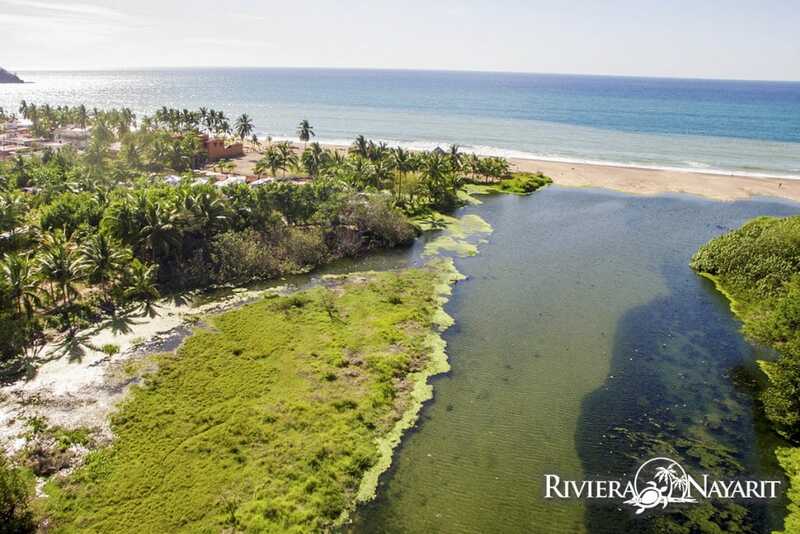 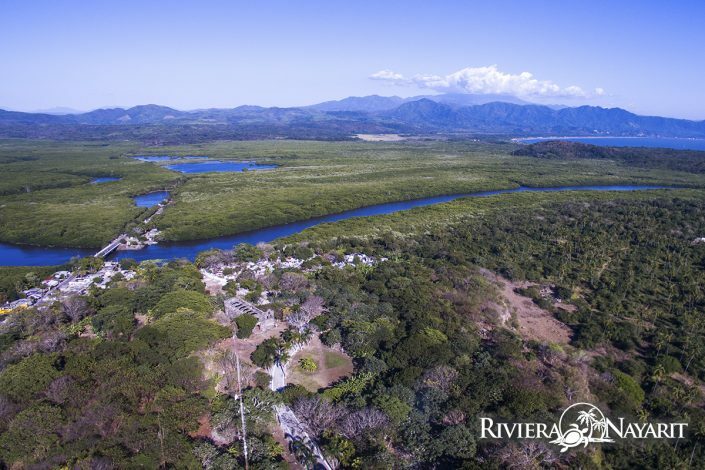 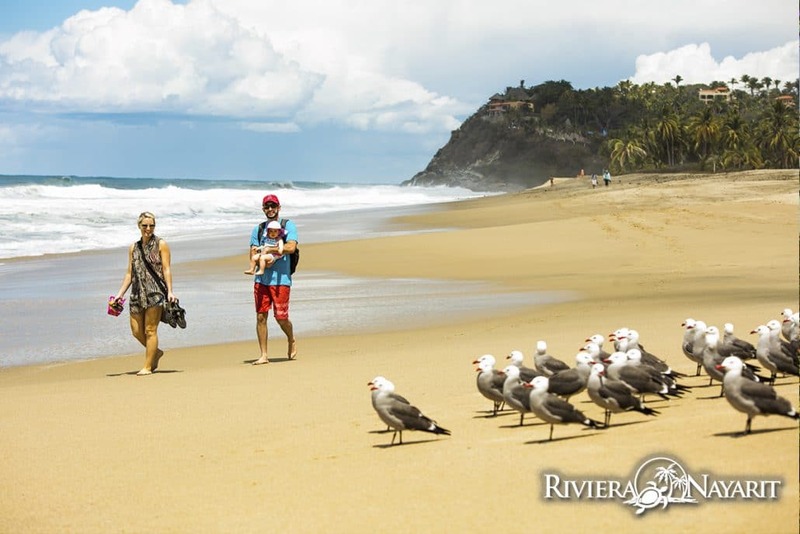 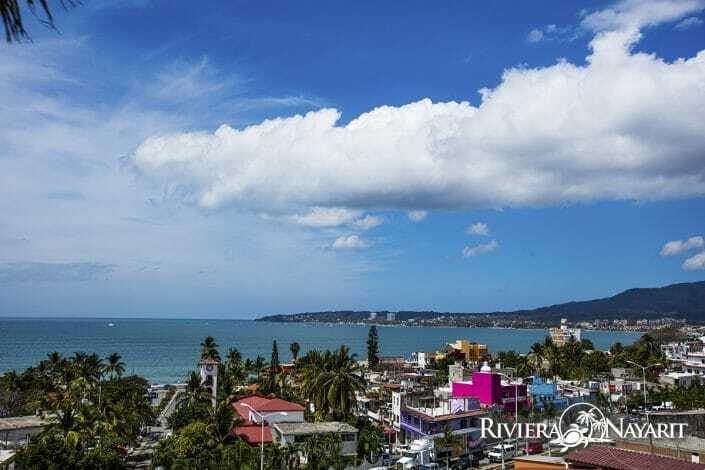 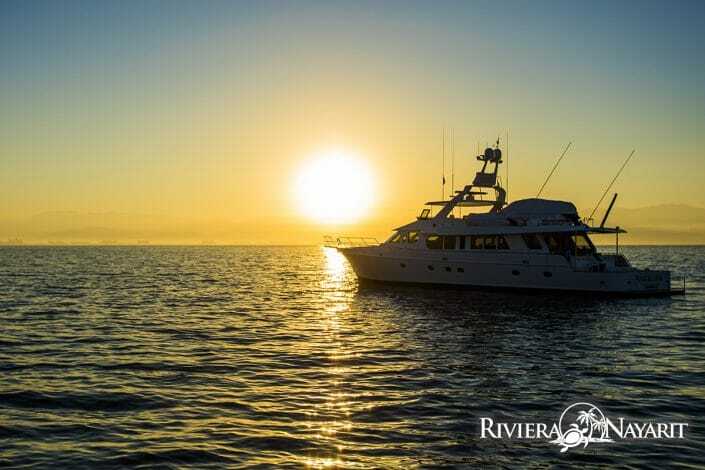 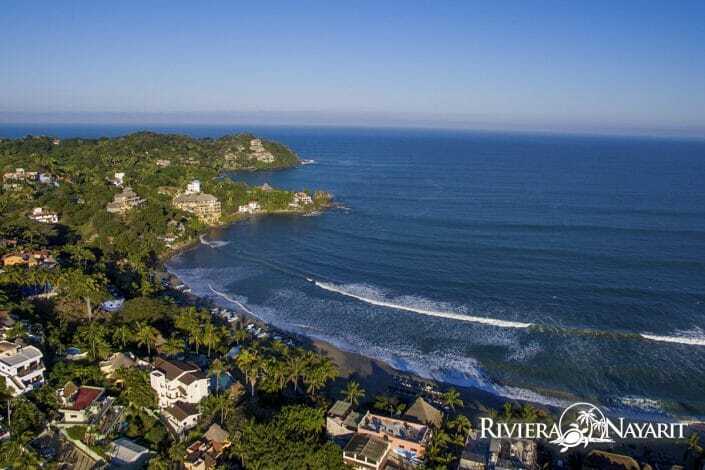 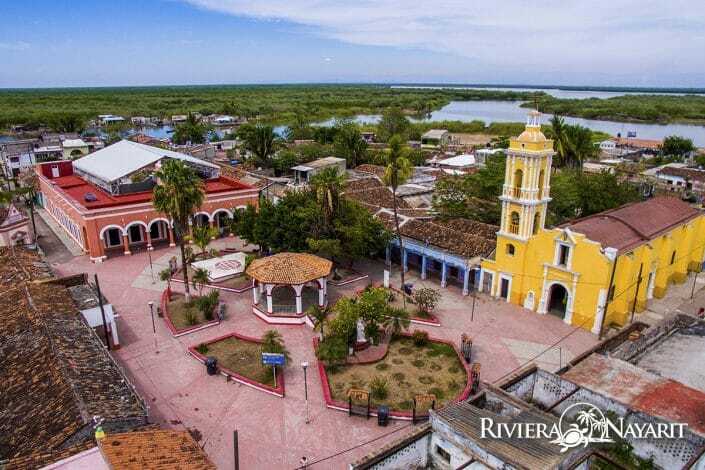 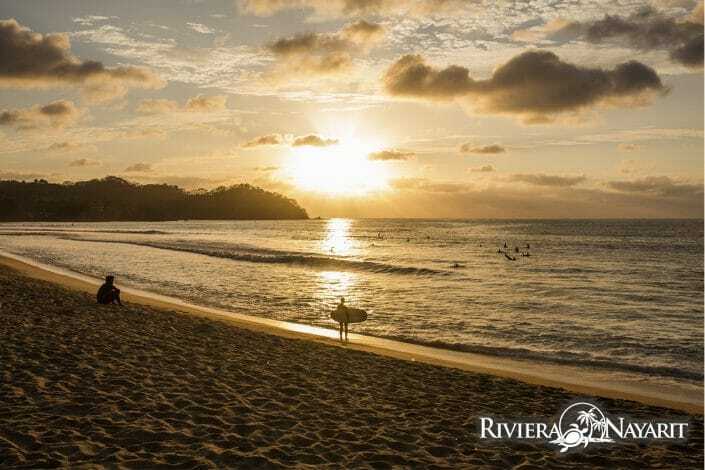 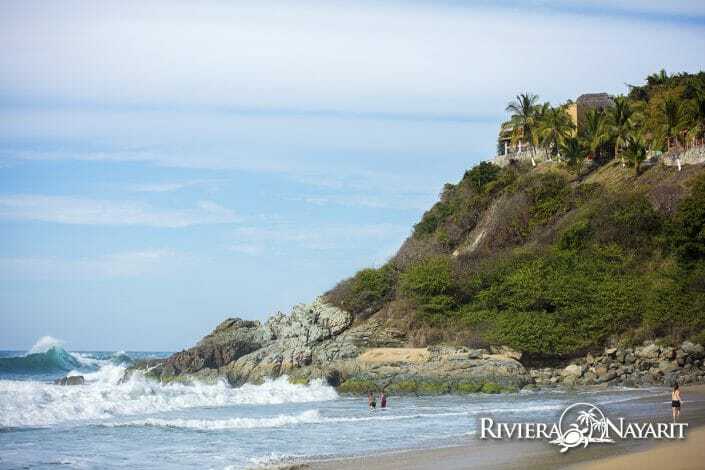 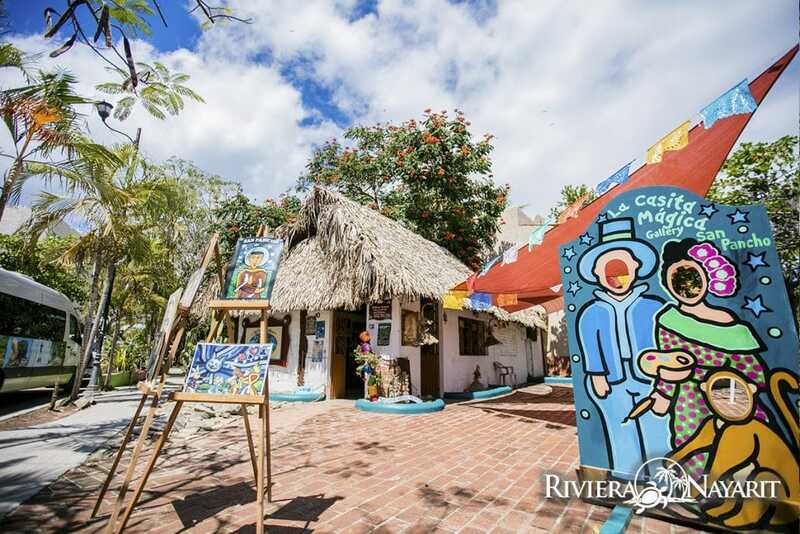 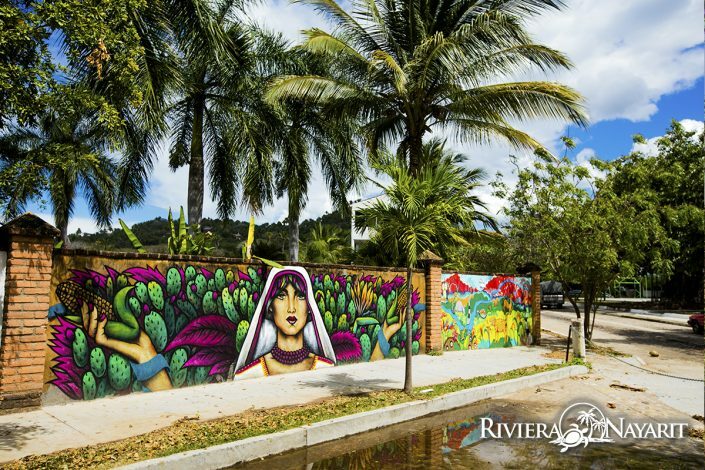 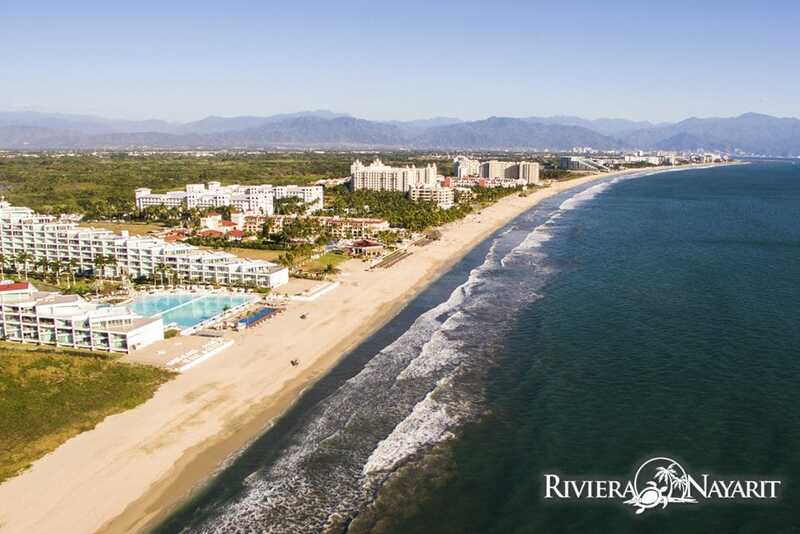 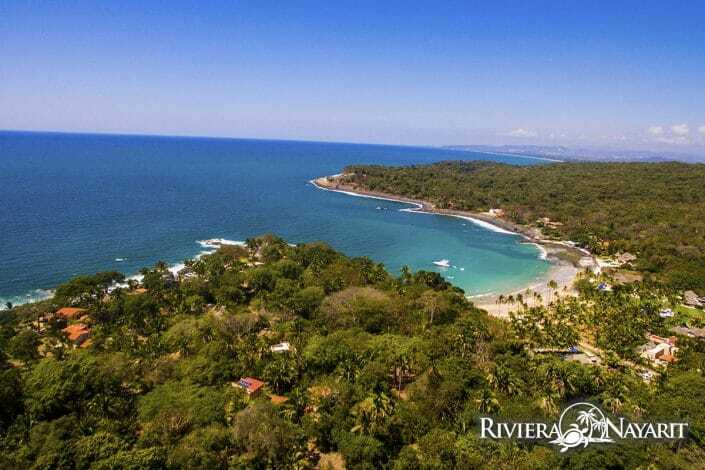 Our Riviera Nayarit photos include a great selection of images depicting everything from iconic landmarks to our world-famous Mexico beaches. 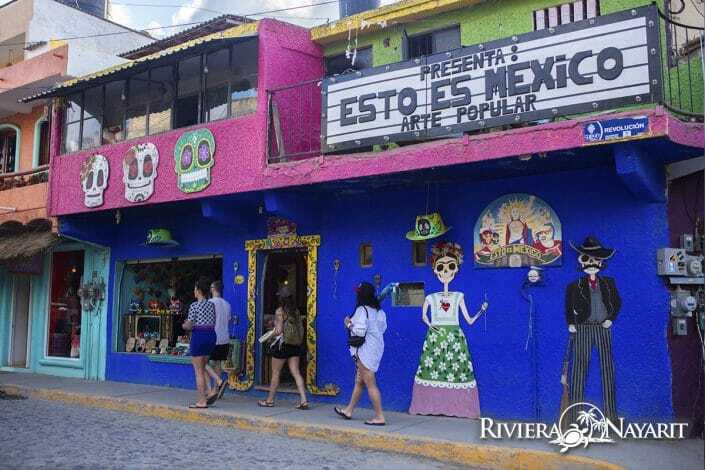 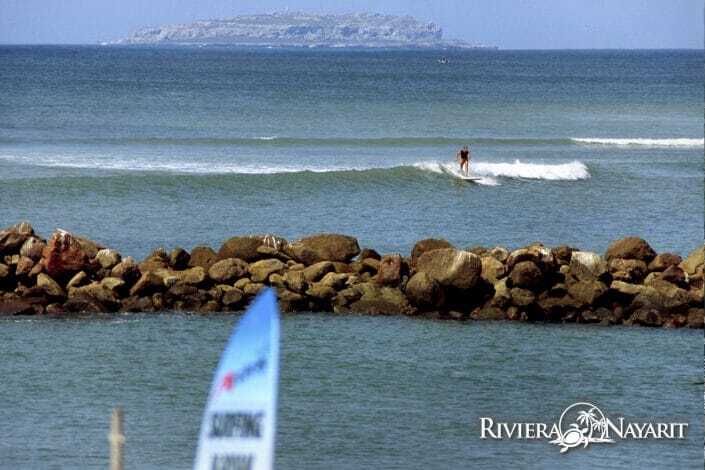 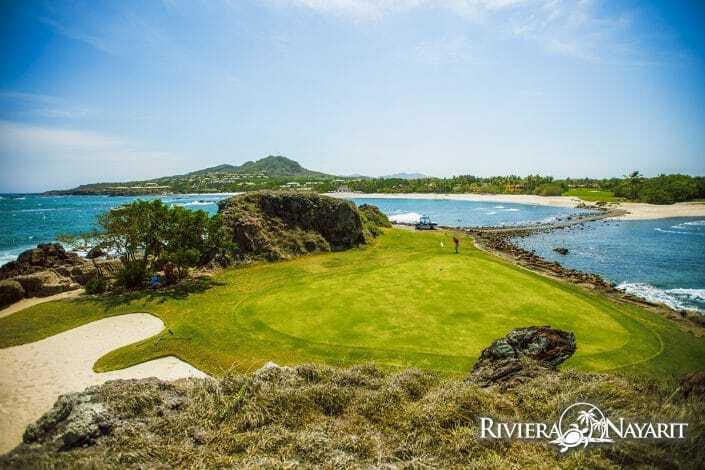 All Riviera Nayarit photos featured here are free for any editorial purpose – they cannot however, be used for commercial purposes. 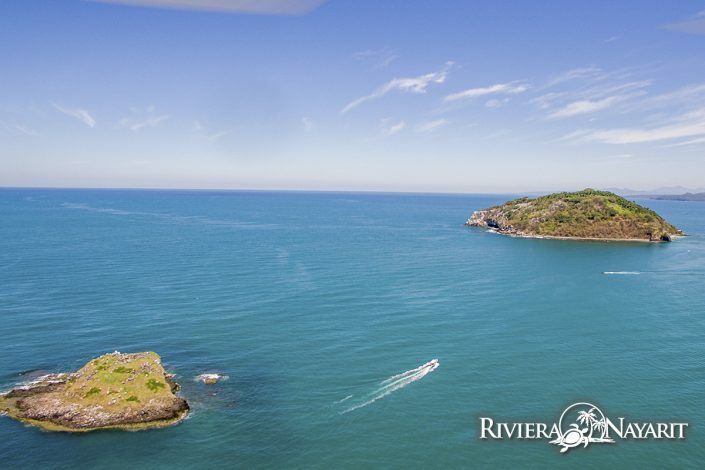 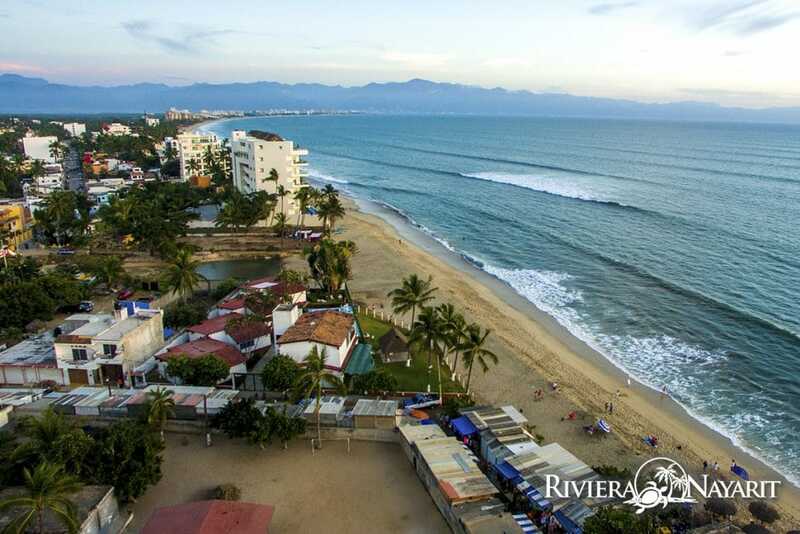 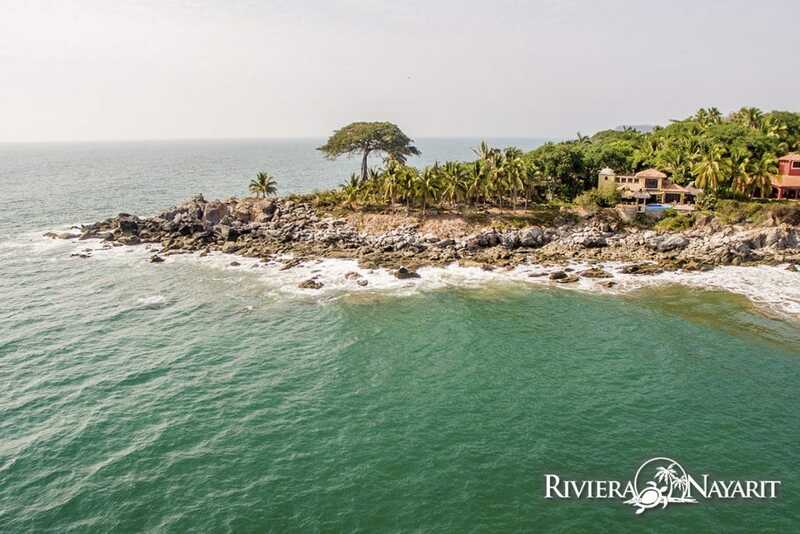 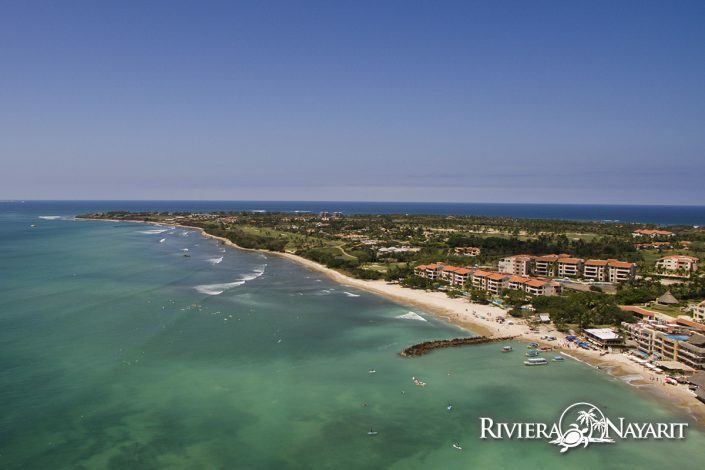 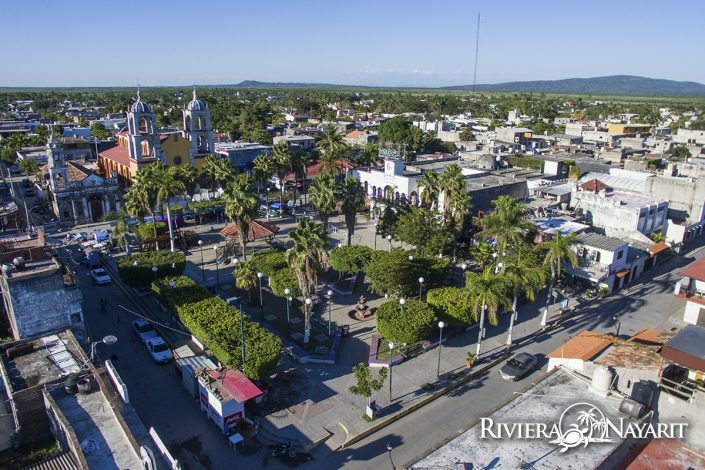 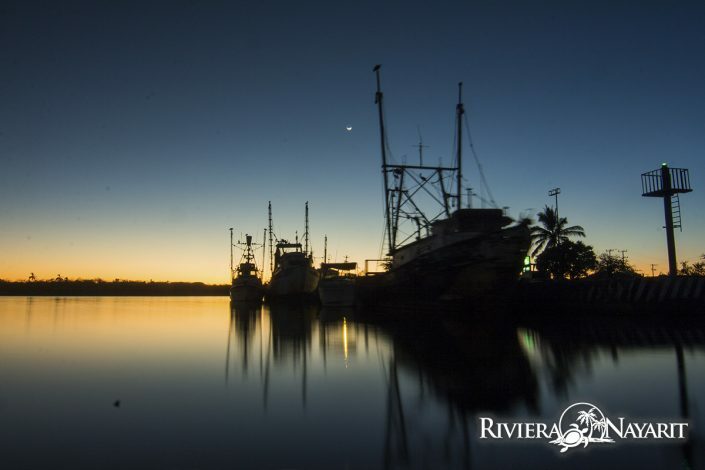 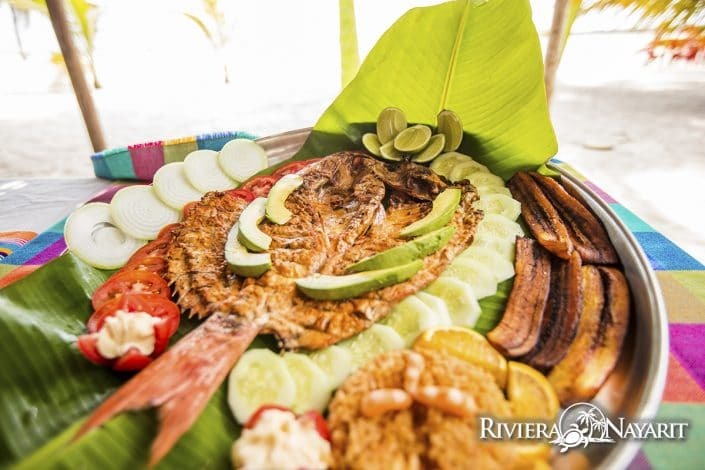 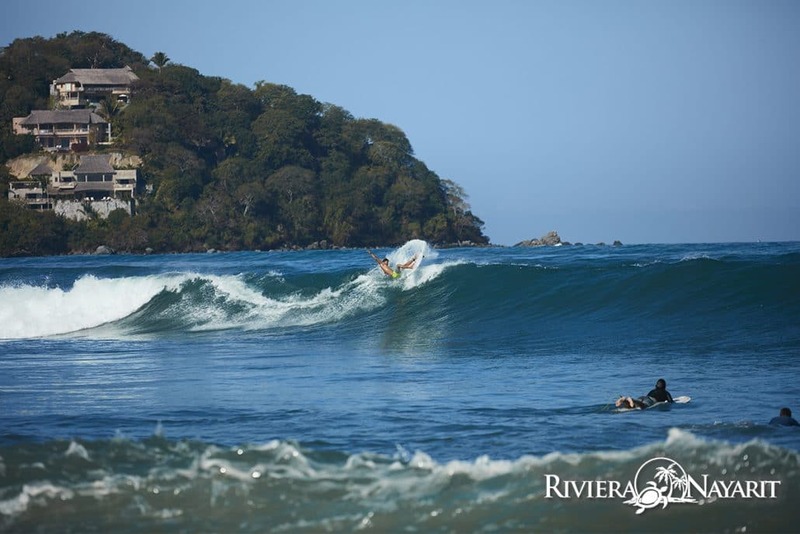 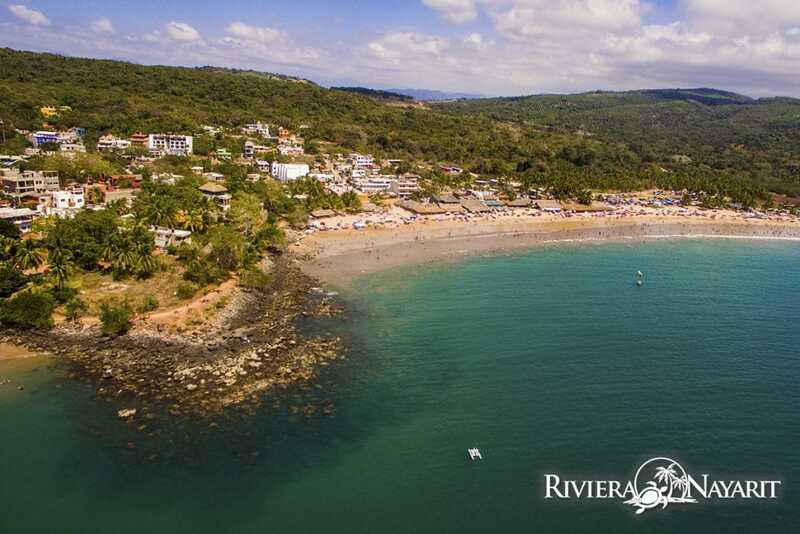 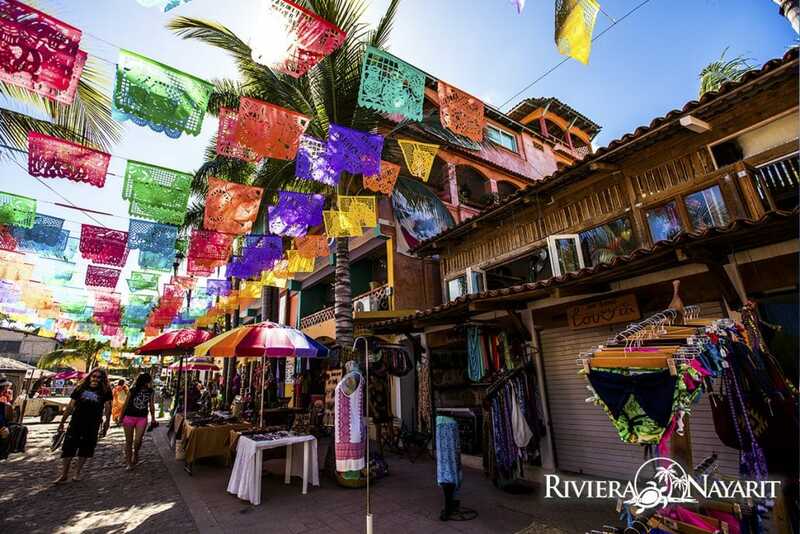 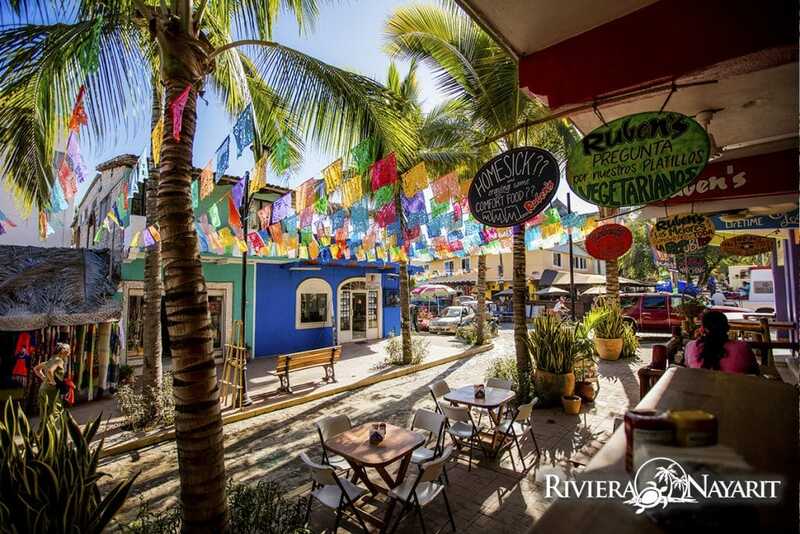 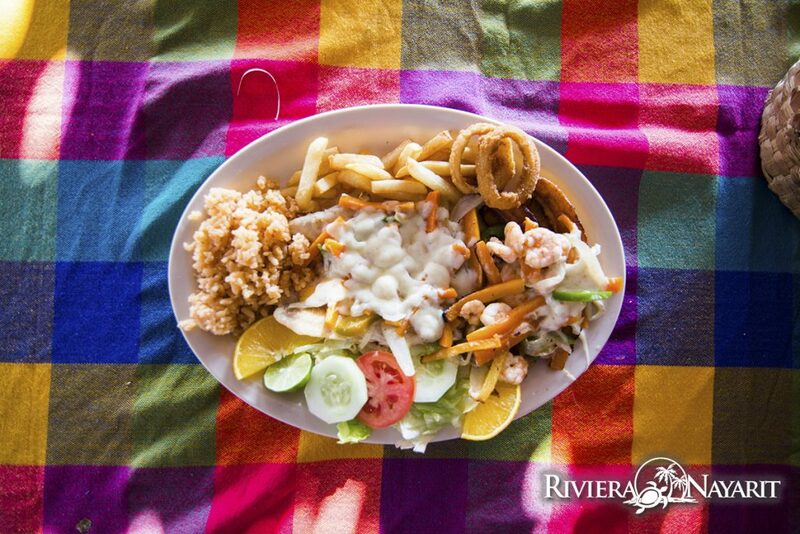 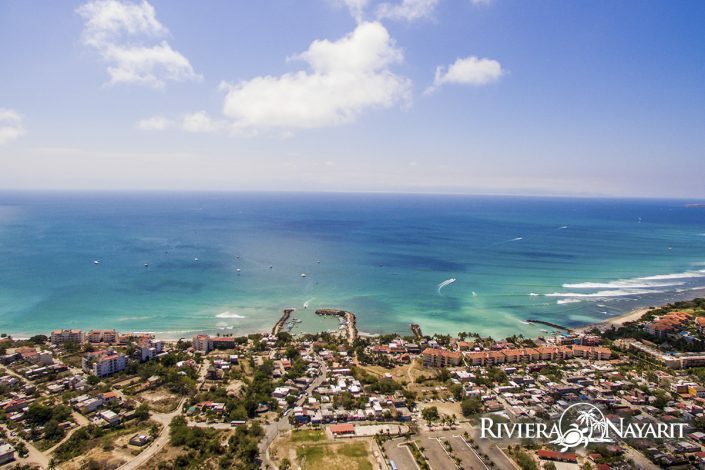 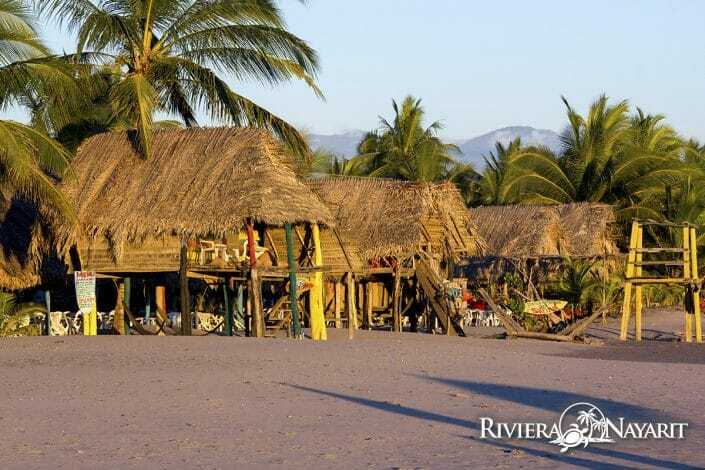 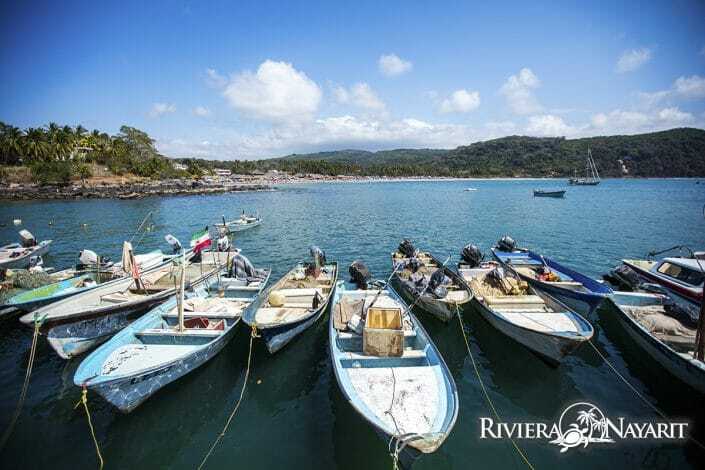 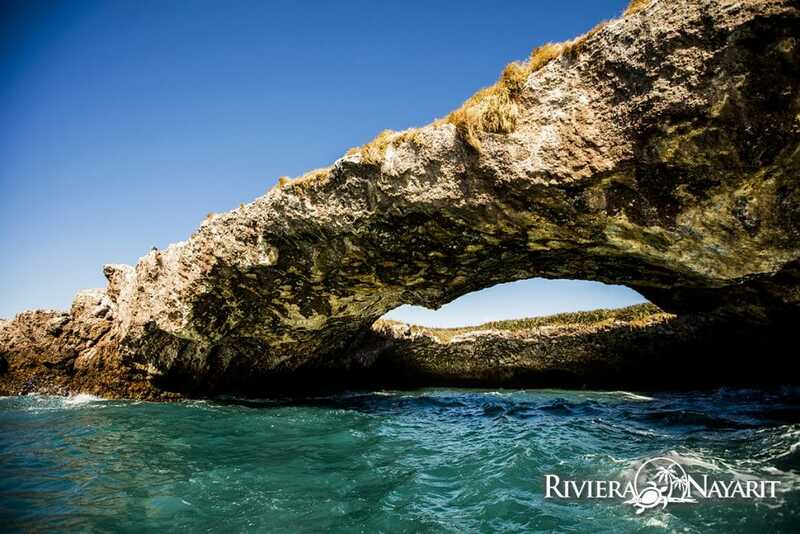 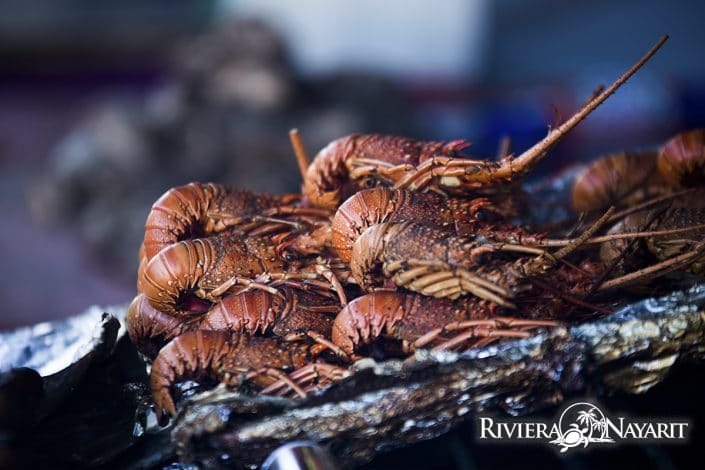 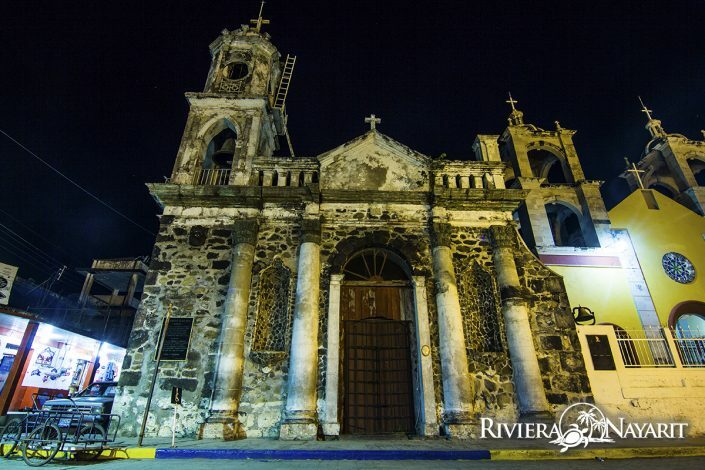 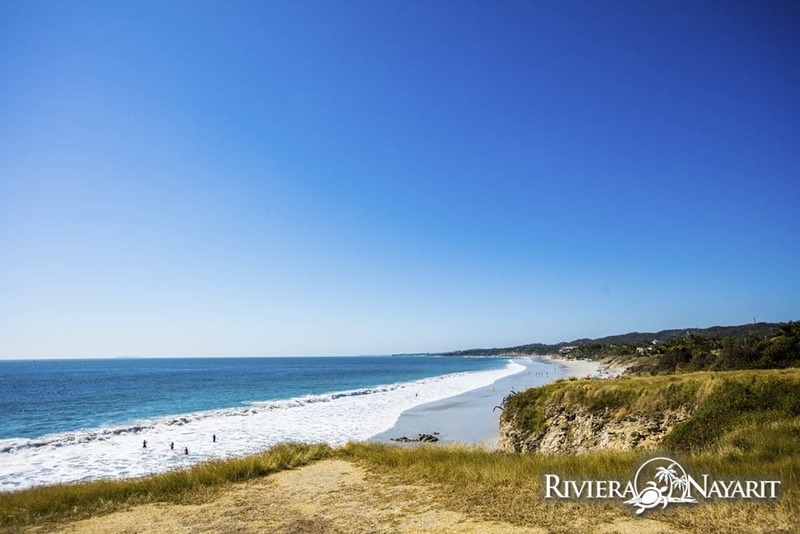 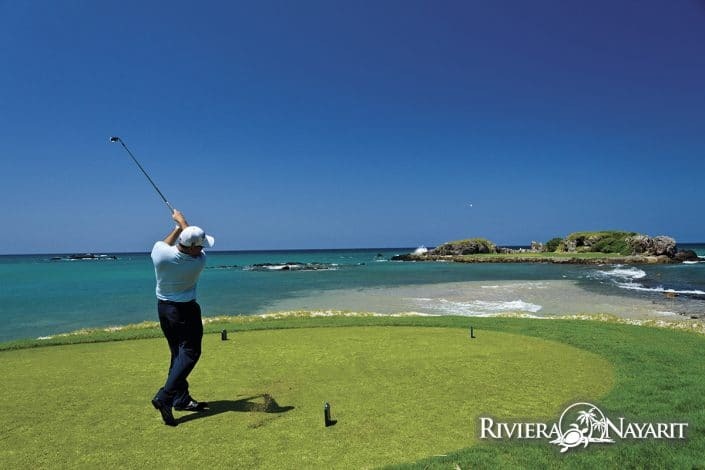 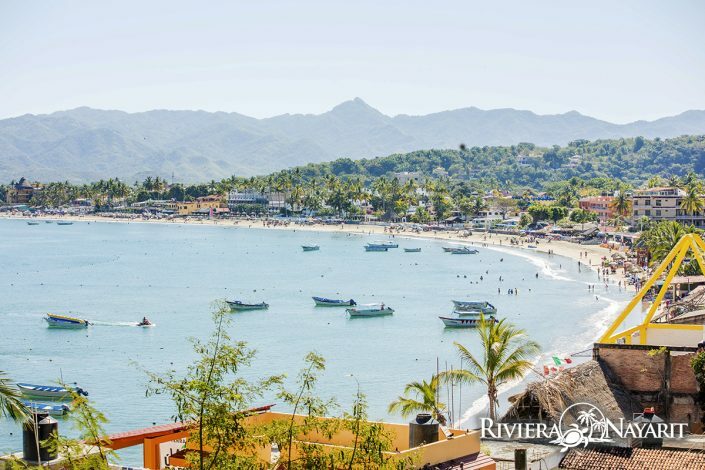 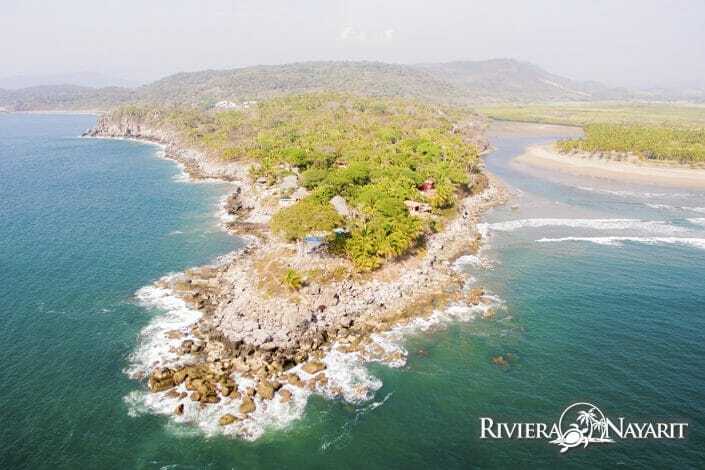 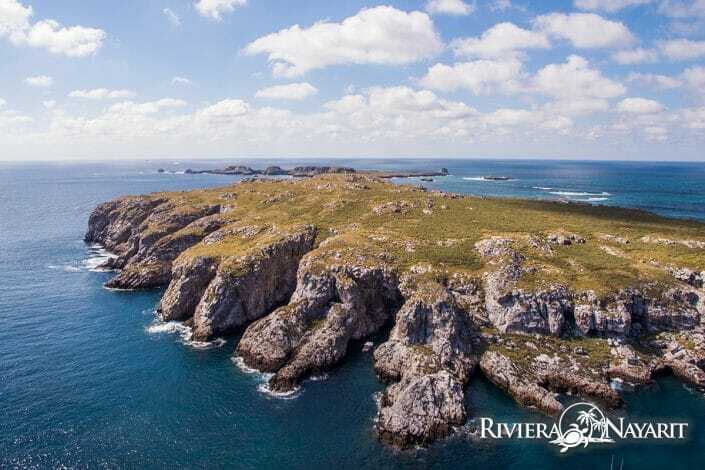 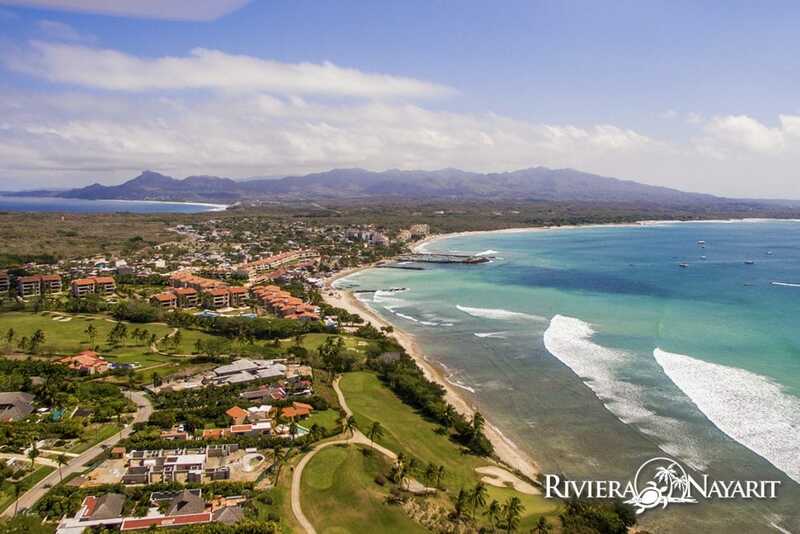 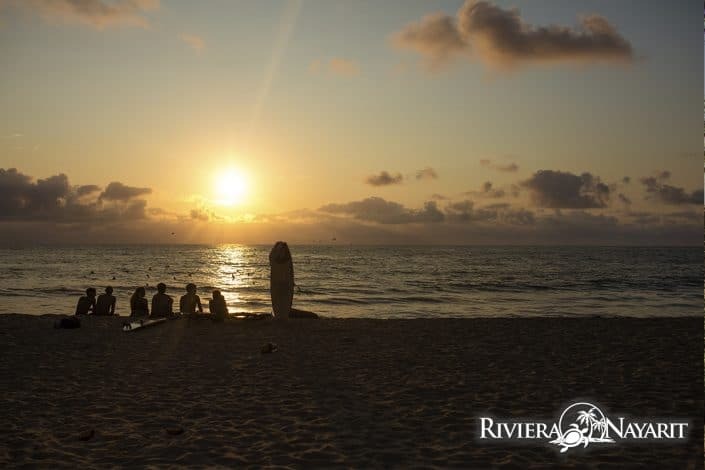 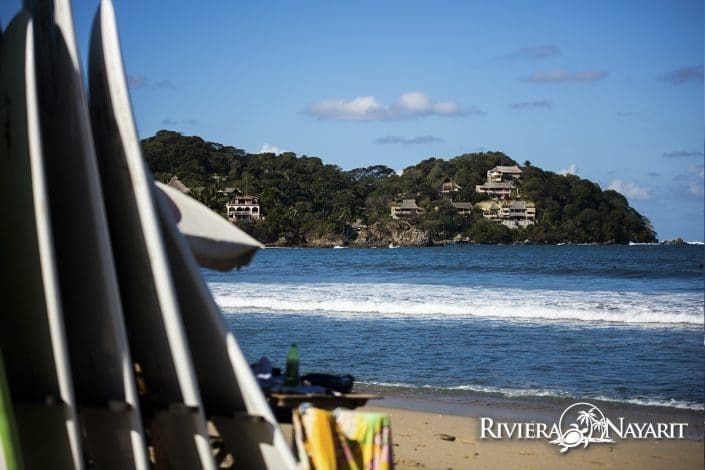 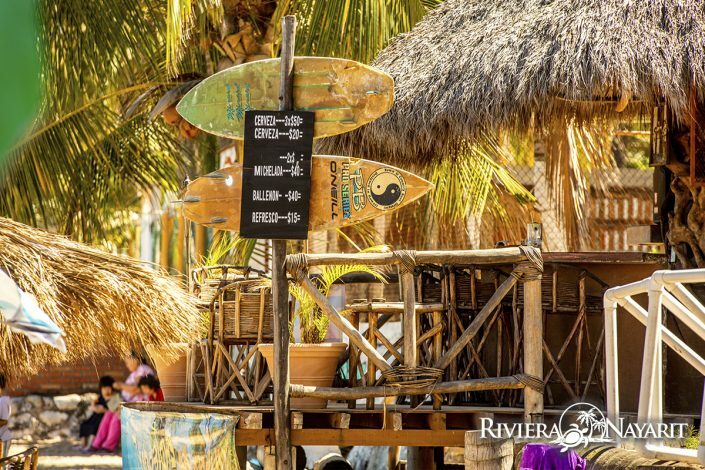 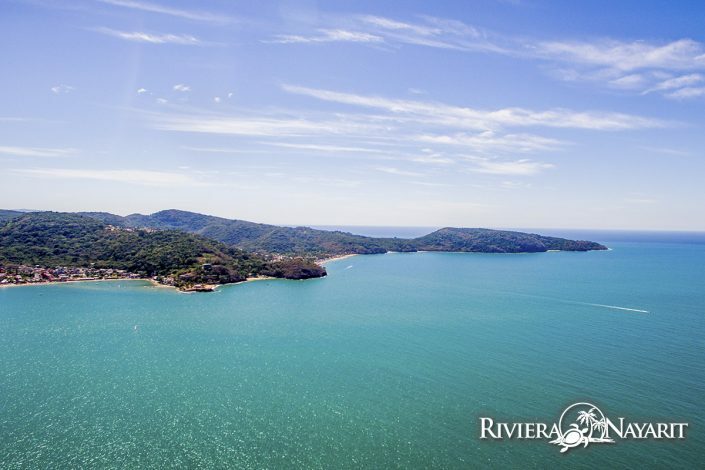 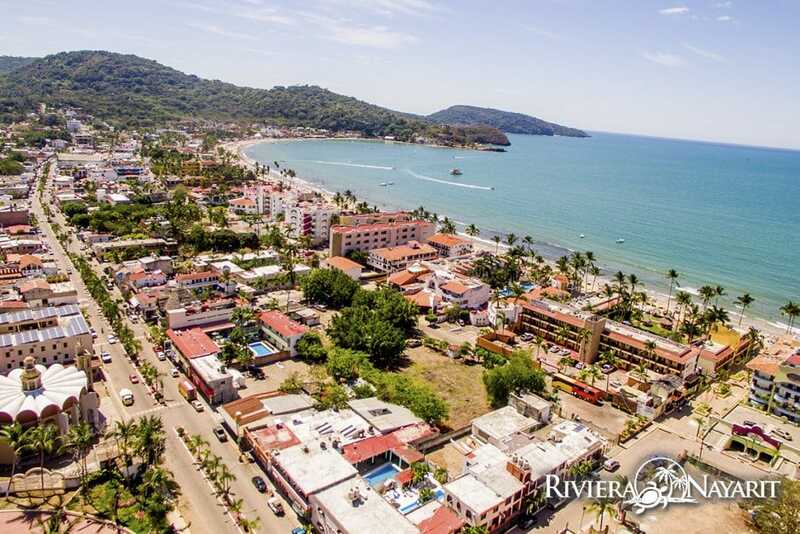 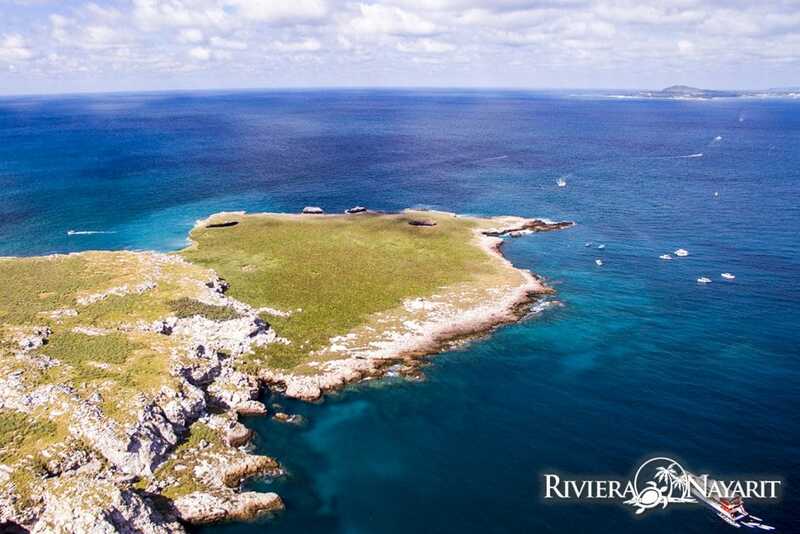 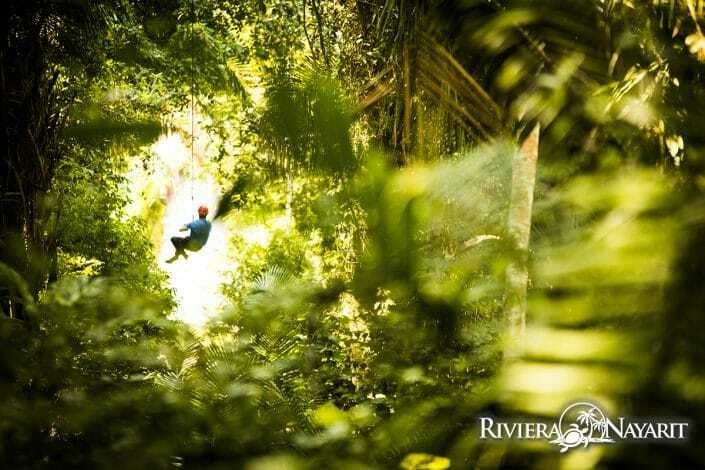 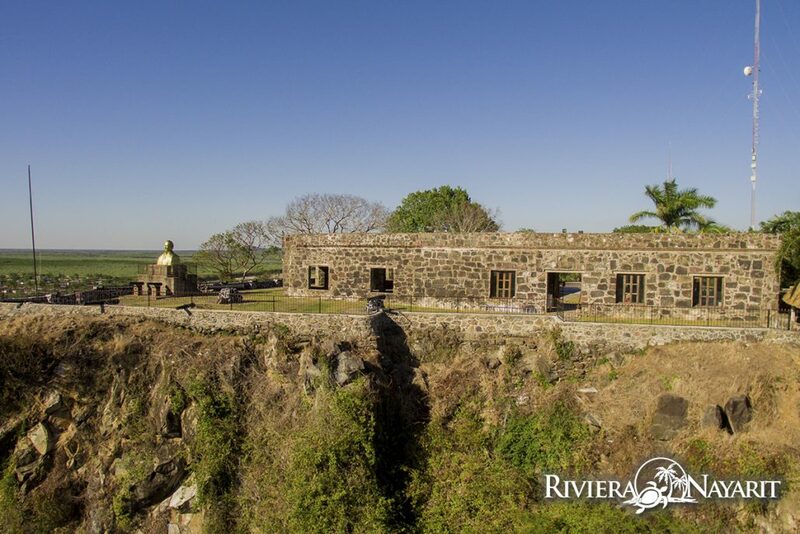 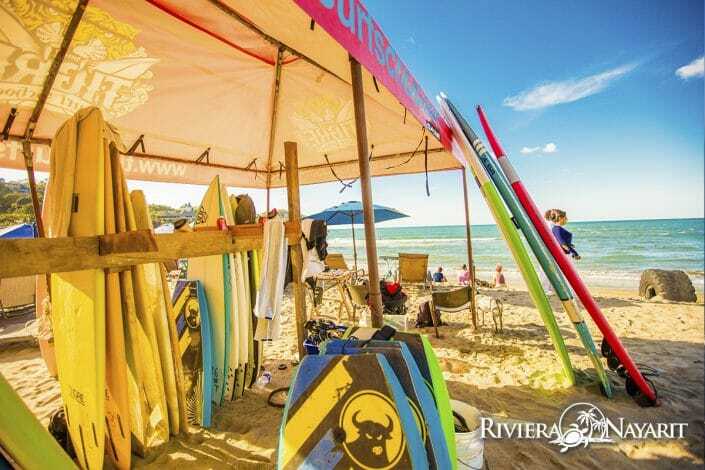 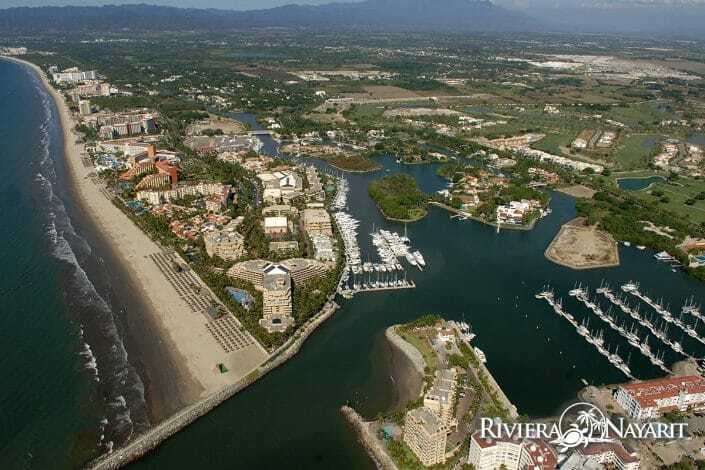 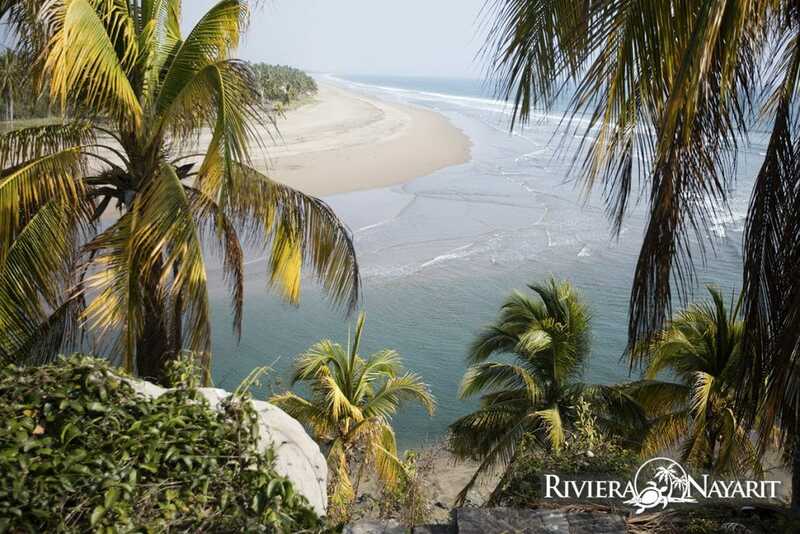 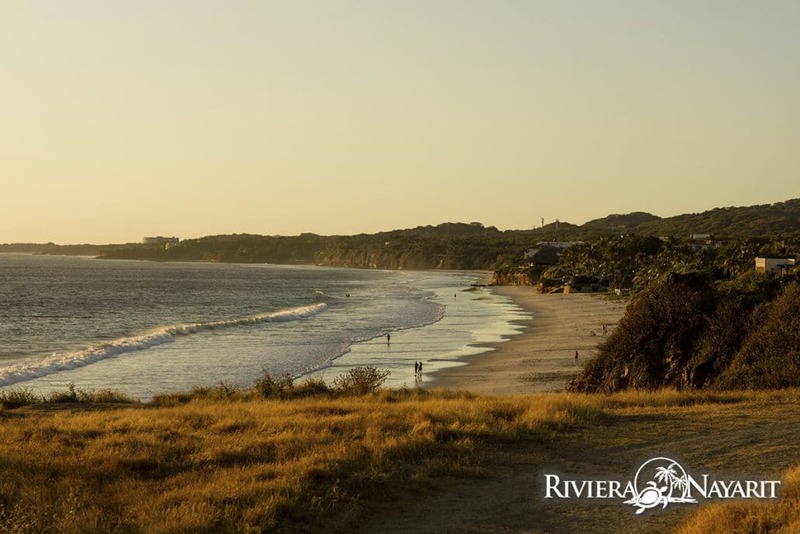 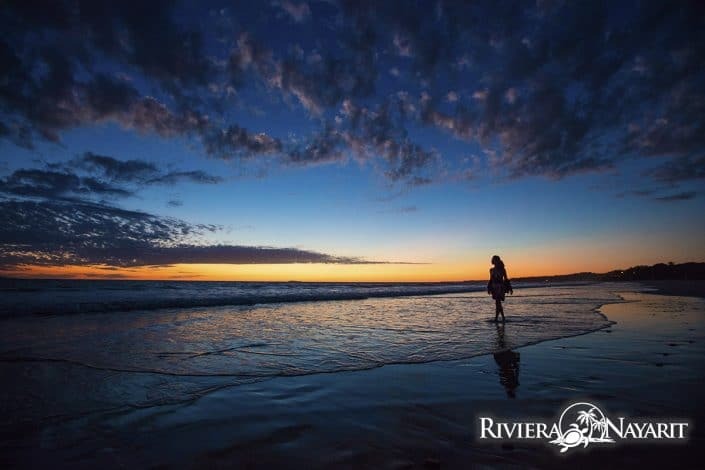 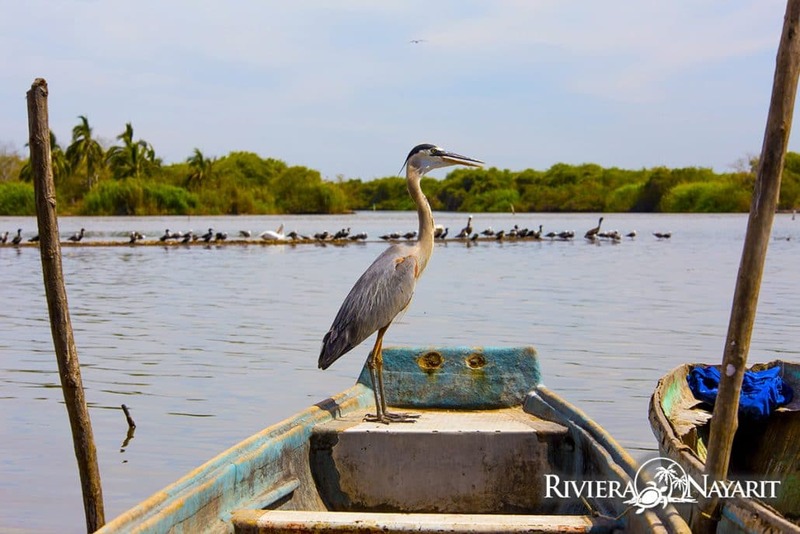 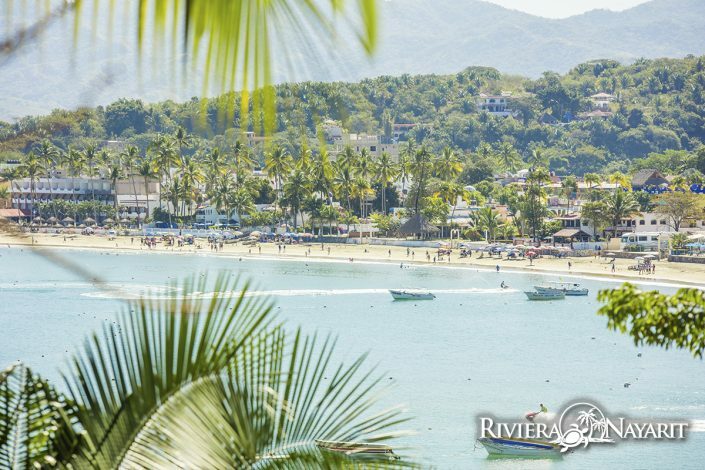 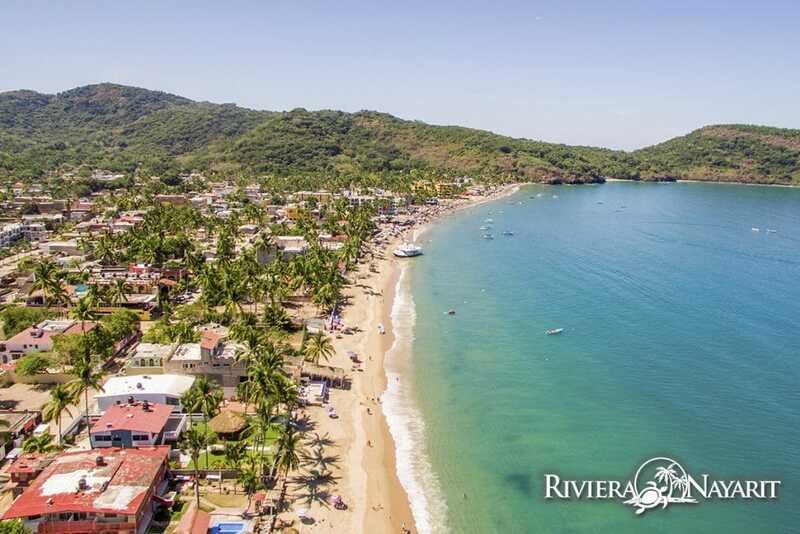 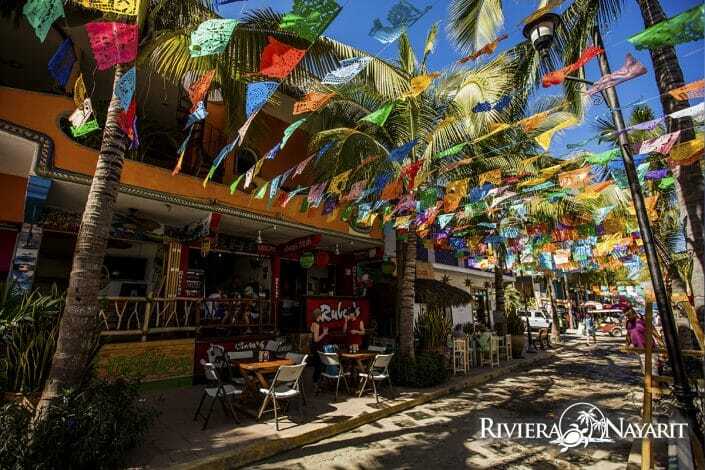 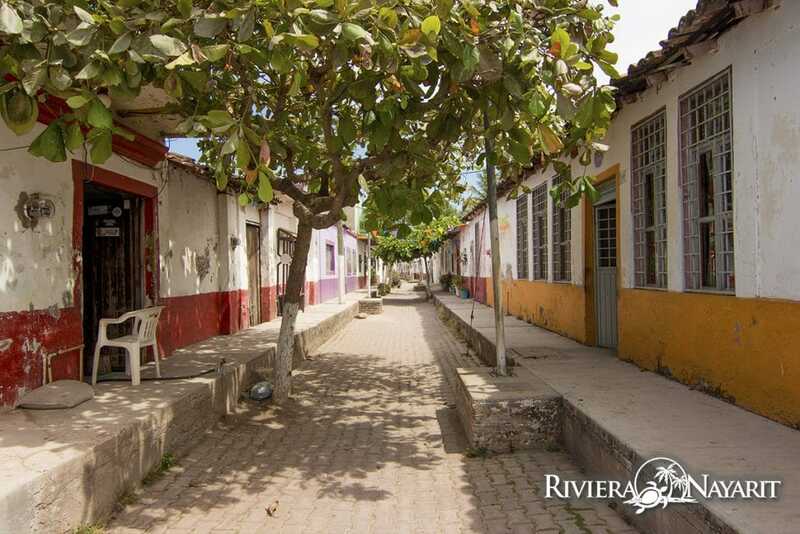 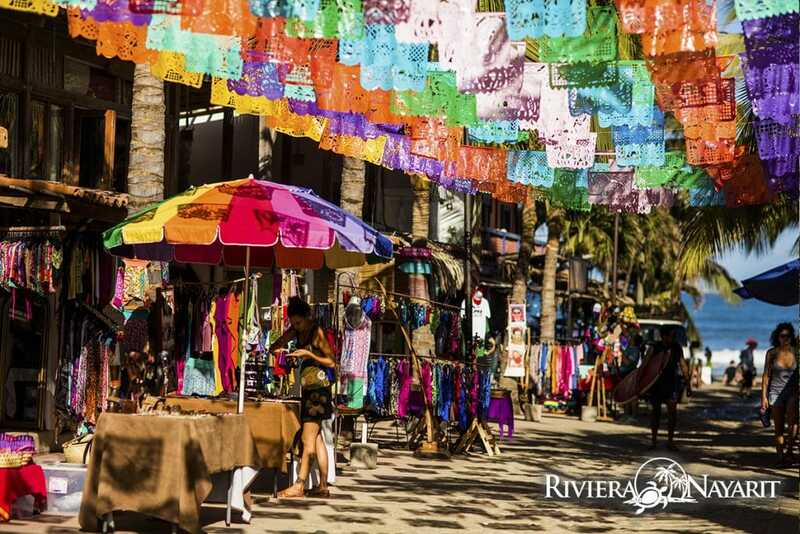 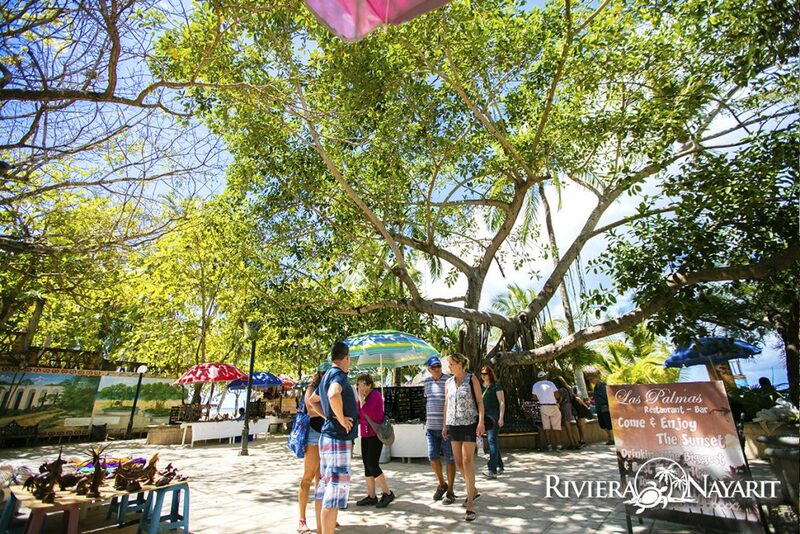 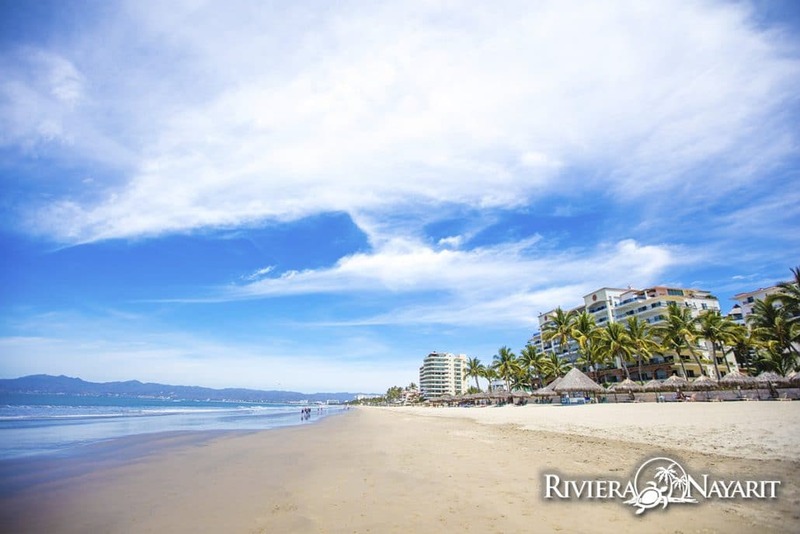 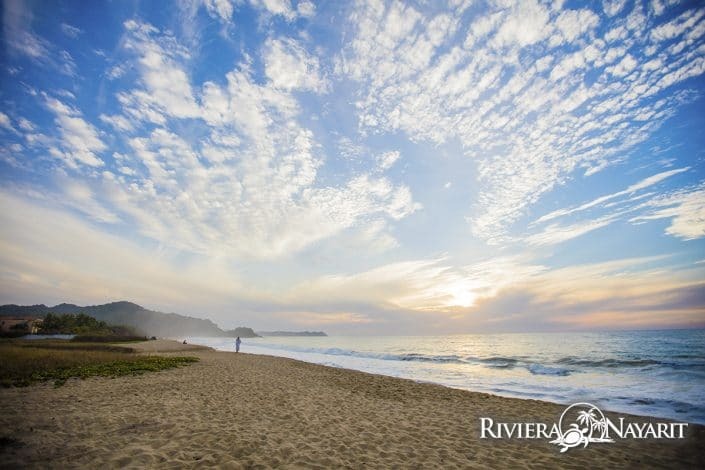 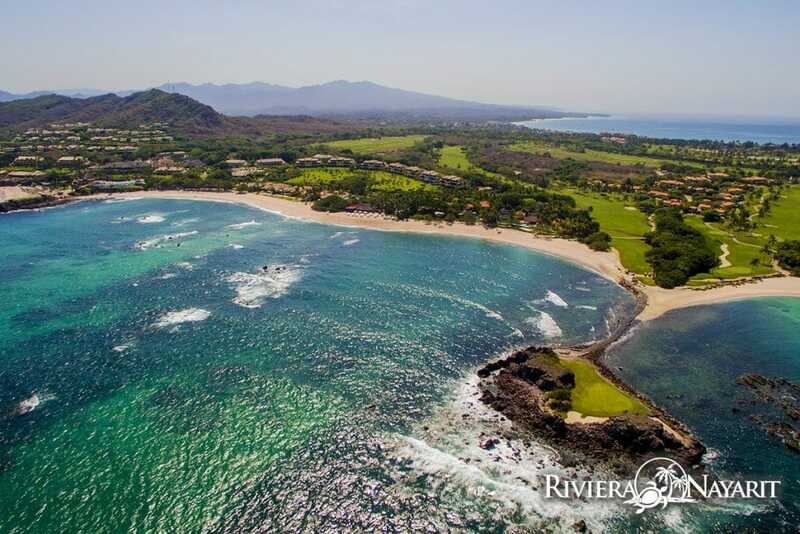 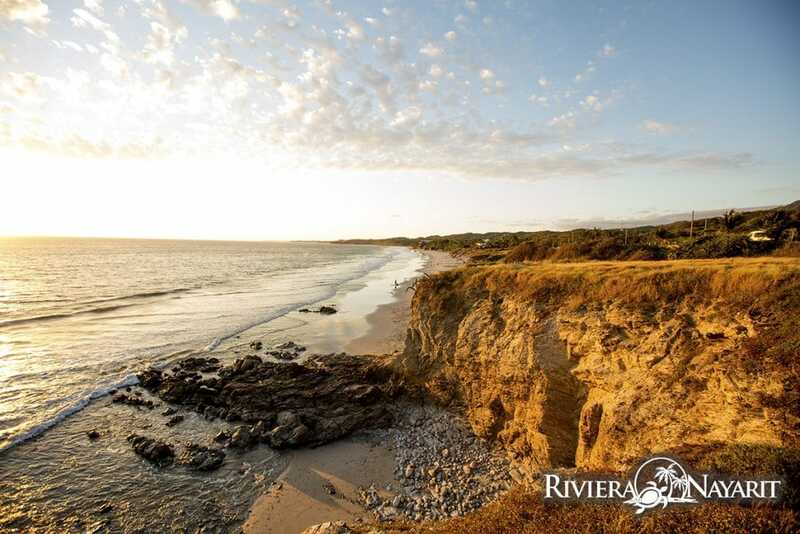 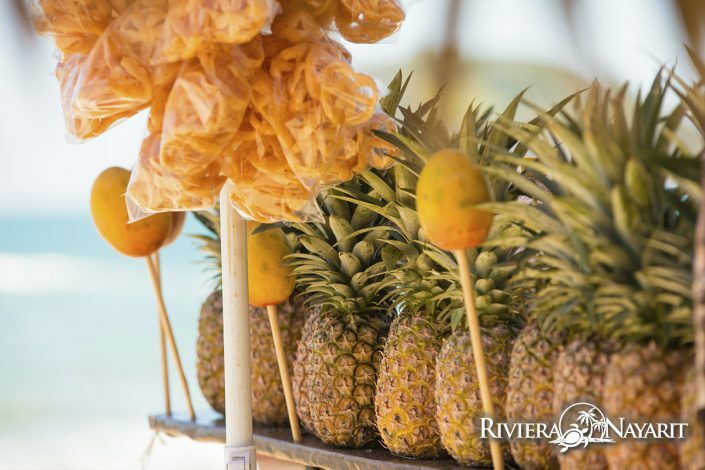 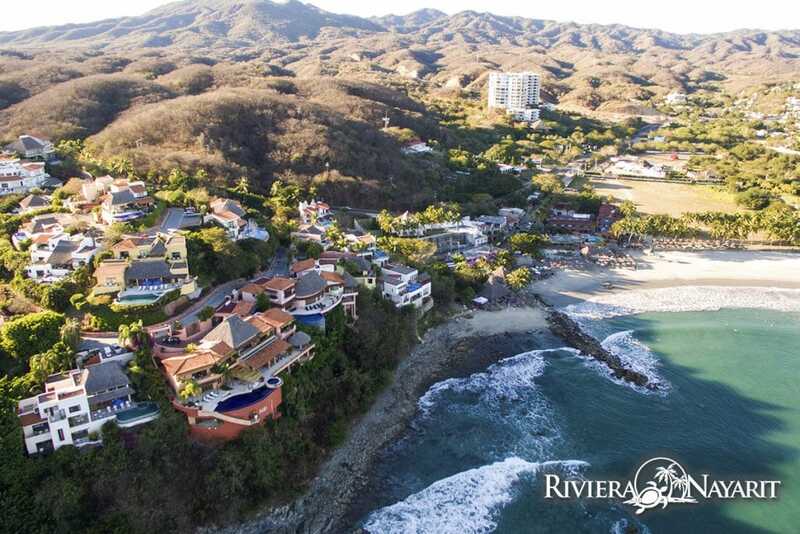 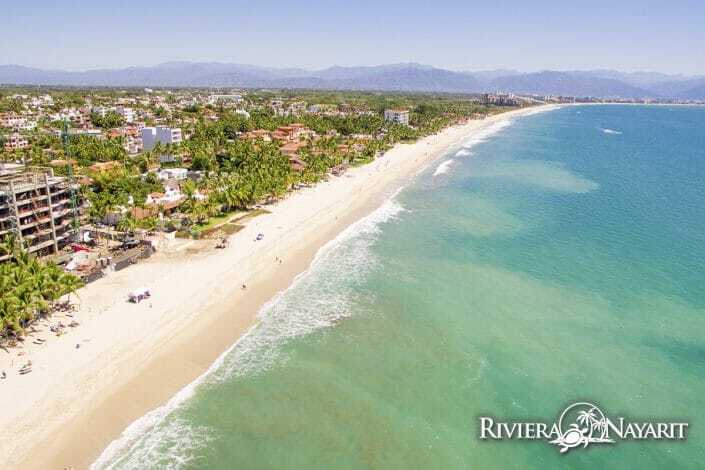 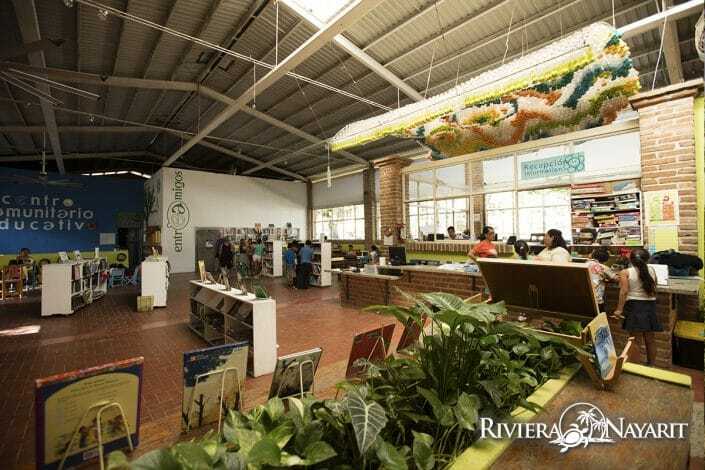 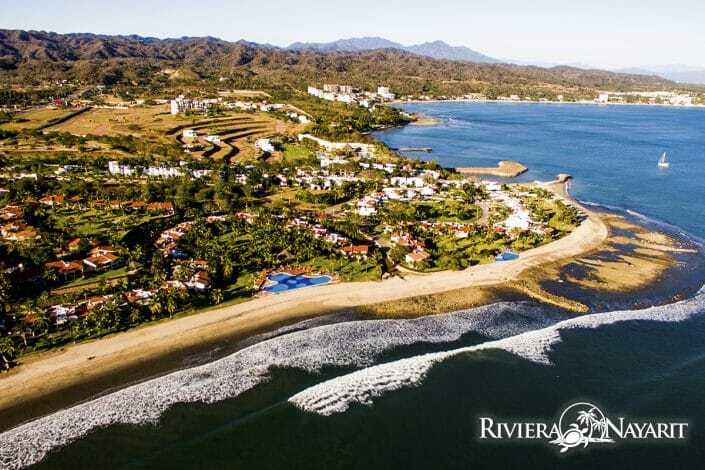 If you do use any of these Riviera Nayarit photos please remember to tag us: #RivieraNayarit. Thank you in advance.